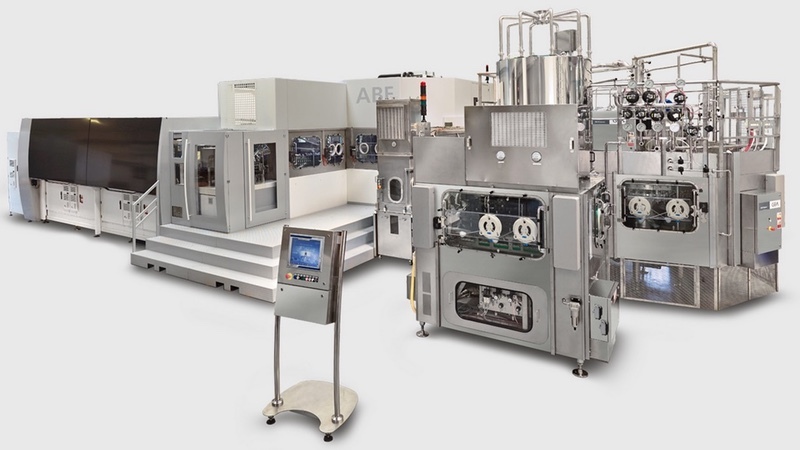 GEA is a leading provider of process technology and packaging solutions for the pharmaceutical, biopharmaceutical, biotechnology and nutraceutical industries. 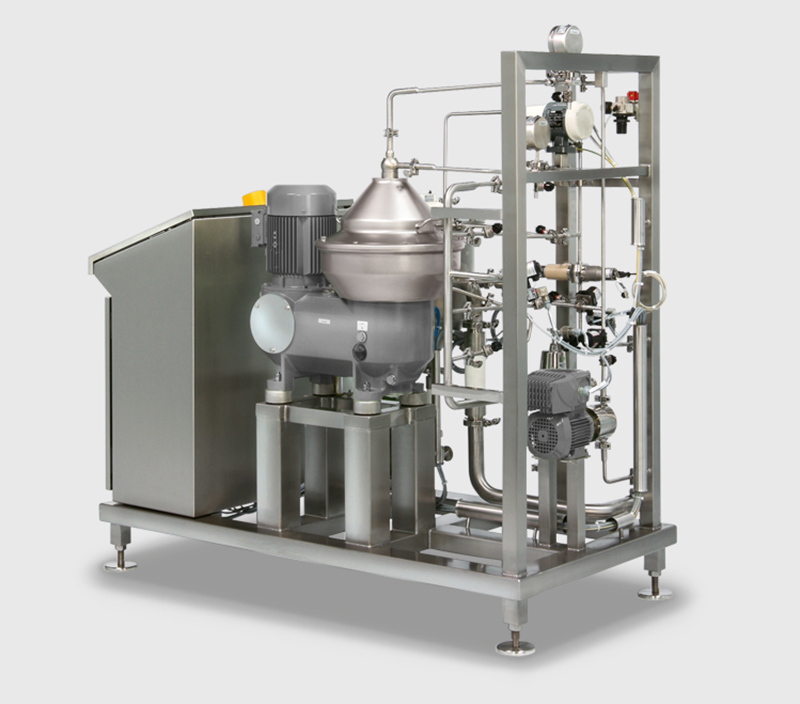 Our portfolio includes single units, modular systems and complete production lines for powder processing, oral solid dosage forms, parenterals, sterile liquids and semi-solids. 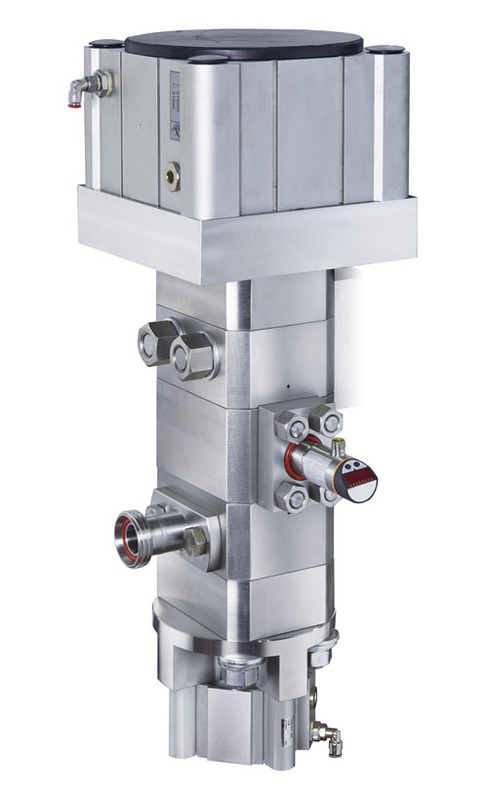 GEA is a global specialist in solid and liquid dose technology for the pharmaceutical industry. 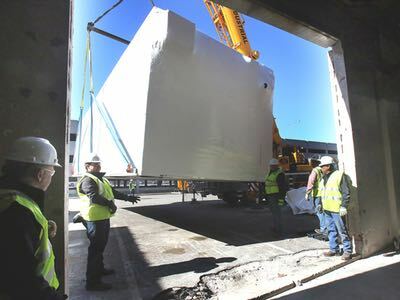 We provide the services that the pharmaceutical industry needs: test facilities, technical know-how, process evaluation, product development, market-leading technology, project management and ongoing support. 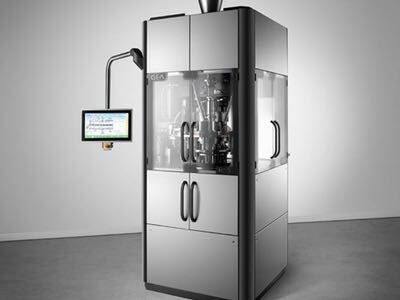 Experts in tablet compression, coating, continuous manufacturing and containment, we offer the largest variety of process technologies and boast an unrivalled history of identifying the most appropriate solution for your specific application. 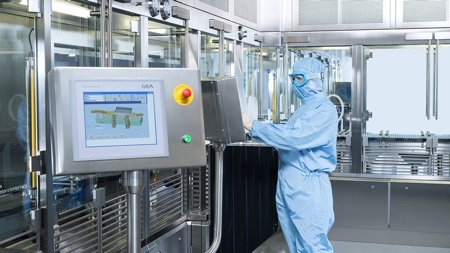 GEA also specialises in the planning, construction and qualification of sterile process plant for liquids in the pharmaceutical and biotechnology industries, including plant and components for the fermentation and purification of biotechnologically manufactured products such as vaccines, hormones and other therapeutic agents. 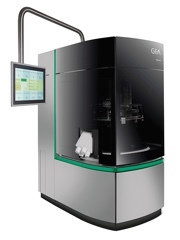 In addition, GEA offers plant for the formulation of syrups, suspensions, parenterals and blood plasma fractionation. Systems for the production, storage, and distribution of clean utilities and media complete the portfolio. 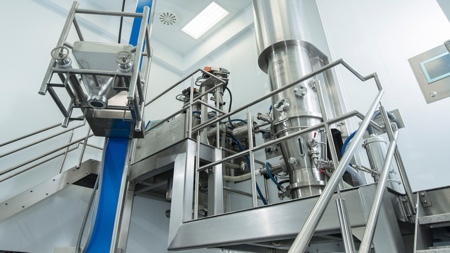 Production lines provided by GEA have a proven track record in the processes of fermentation, clarification, separation, homogenisation, crystallisation, classification, concentration, lyophilisation and fractionation. Our centrifuges ensure the recovery of superfine particles down to the nano range, and our separating systems and process lines set international standards in all their fields of performance: constant quality, safety and hygiene that meets CIP and SIP requirements. They are also distinguished by high availability and economic operation. 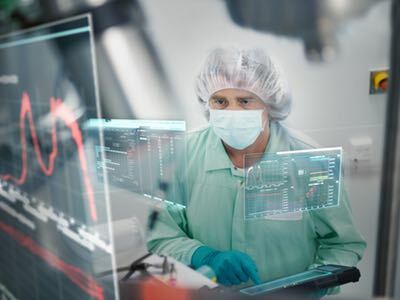 Our activities include partnering with customers to develop new products and enhance clinical effectiveness, the supply of R&D-scale and standalone production-scale equipment, and the installation of complete integrated process lines. 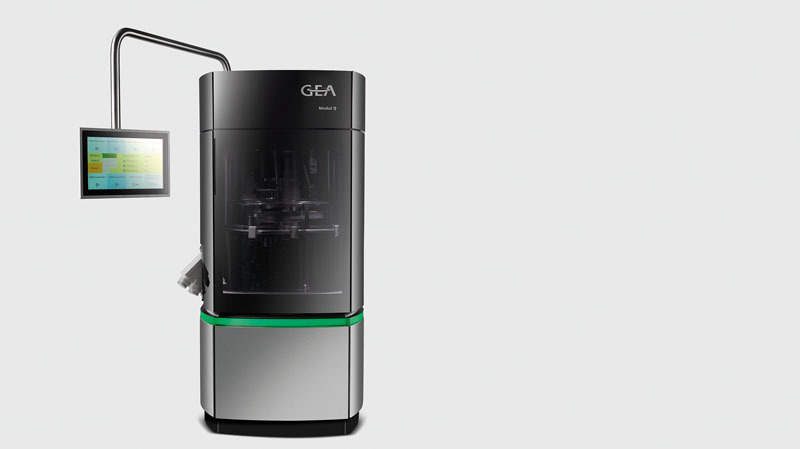 GEA has built a reputation for matching inspiration with technology, but it’s our experience and knowing how to bring these technologies together in a creative way to meet your needs that really matters. 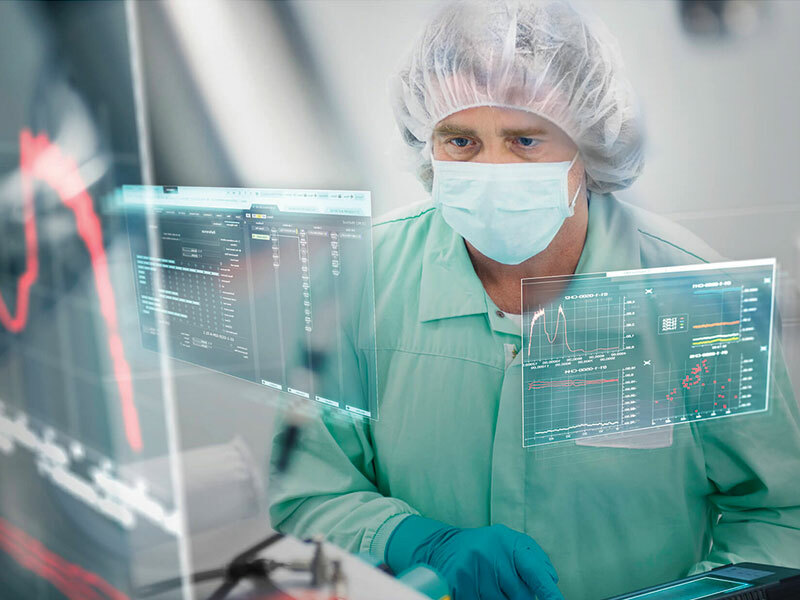 Based on our strong commitment to research and development, technology centres in Belgium, Denmark, Germany, Italy, the UK, the USA, Singapore, China and South Korea provide global technical support and know-how to the life science industries. Offering access to a full range of test facilities and teams of experts, any unit operation — from lab to pilot scale — can be tested, products can be trialled and complete process trains can be developed and optimised using PAT- and CIP-enabled technologies. 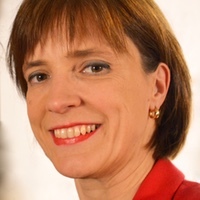 GEA combines trusted technology with a continual programme of innovation aimed at maintaining price/performance leadership for its life science customers. 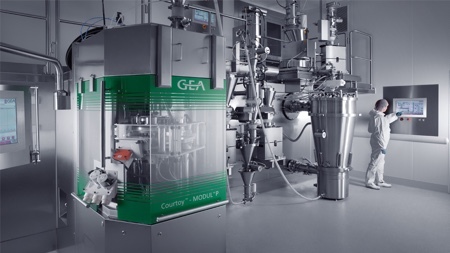 The GEA scope of supply is recognised worldwide through its well established and globally known brands for batch and continuous granulation, drying, pelletizing and coating; for contained materials handling; for tablet compression; for pharmaceutical freeze drying and automated vial handling systems; for fermentation and liquid formulation; for separation, homogenisation and cell disruption. 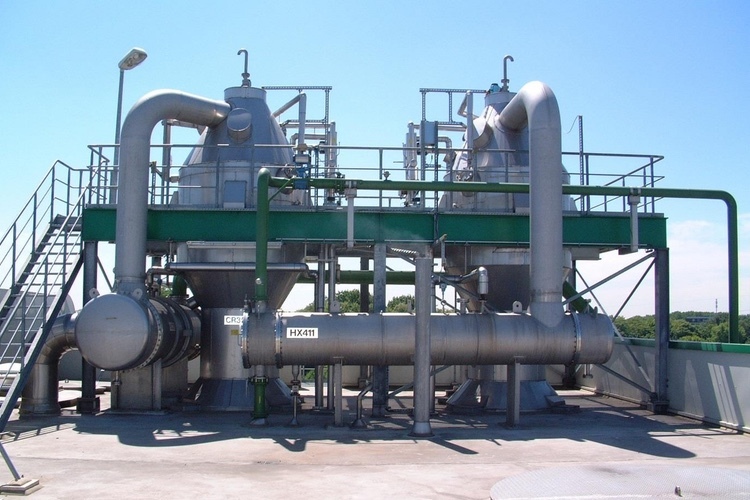 GEA can supply equipment and expertise in the following areas: dryers; particle processors; powder processing; process engineering; liquid pharma; lyophilisation; homogenisers; fermenters; bioreactors; tablet presses; continuous processing; formulation.